The best comic of 2008 is now the best comic of 2009-10! 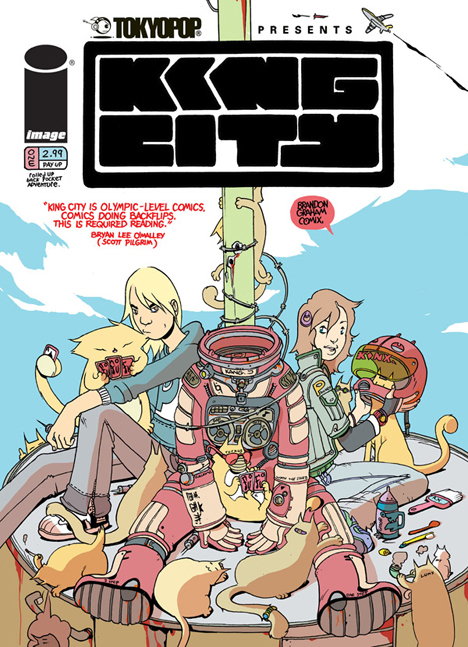 King City #1 hit shelves this week. Image is reprinting the original Tokyopop run and its much anticipated conclusion...in epic format! Follow Brandon Graham's exploits here.